The cammodel industry has grown into a billion dollar industry with many different sectors for cammers to choose from. Models are able to step away from performing exclusively on camsites that provide free chat services to solo performances live on skype. In most cases it’s best if a cammodel offers a variety of services across several different platforms to maximize their earnings. For those starting out their adult worker careers on major camsites making the transition to independent camshows isn’t always intuitive and may lead to some confusion. Mostly in regards to how the process of steering a paying customer into an actual show should work. There are several ways to streamline the process resulting in a higher conversion rate for your independent camshows. One of the most important things when it comes to being an Independent cammodel is deciding on where your home base should be. How and where do you want your first contact with potential customers to occur? You are no longer logged into a free chat camsite where the traffic and technology is provided for you. Therefore you will need to decide if you would like to create a personal website for your cammodel business or are you going to sign up for a cammodel directory site where you can create ad spots with all of your contact information. What Is Your First Form Of Contact? If you’re finding out that once you’re setup that often times customers aren’t converting into paying shows but yet the interest is there, you may need to take a look at your introductory stage. It could be your process that’s causing the headaches? How are members first contacting you? Is it via email or directly on skype? If the first contact is via email then you will need to make sure all of the steps on how to book a camshow are stated in the very FIRST interaction. Try creating an email address exclusively for skype show customers. 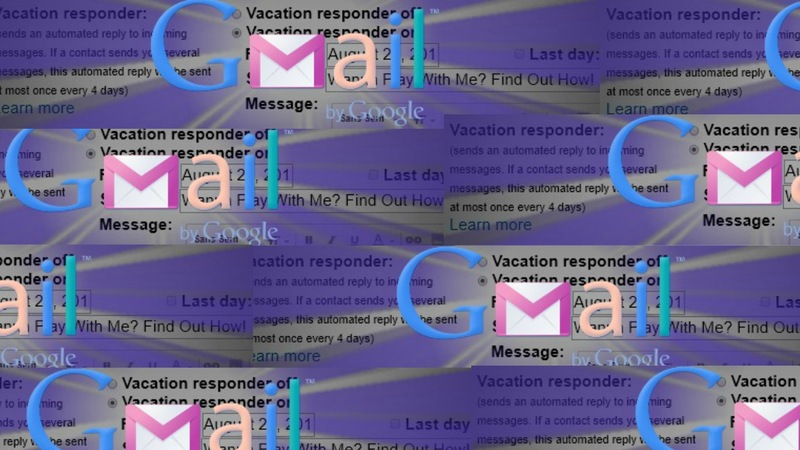 Using an email service that includes an auto responder, something like GMAIL’s vacation responder works really well. If you’ll be away from your Gmail account, like on a vacation or without access to the Internet, you can set up a vacation responder to automatically notify people that you won’t be able to get back to them right away. When people send you a message, they’ll receive an email response containing what you’ve written in your vacation auto reply. Except you would then use it with instructions on how to book the show plus the link to where they can pay. Include your skype name in the message. List your schedule and state that they will need to select a date and time plus prepay to ensure the booking. It cuts down on a lot of time. I would recommend this process for someone who may not want to do camshows exclusively live on skype but wants to keep it as a side egg. Adding an actual chart to your website showing a calendar with open slots for availability will also help both you and your customers manage their time more. The best way to ensure you are not missing prospective buyers who may be interested in purchasing a camshow on skype, would be to download the skype on your smartphone. One of the most rewarding aspects of being an independent cammodel is not having to be tethered to a desktop all day long. It provides greater freedom and the ability to move around without feeling as though you have to be in ready mode to engage in a live chatroom. However if you’re like me and most people in today’s world your cellphone isn’t far from your grasp. Be sure to enable skype notifications on your phone and make use of note taking apps like Evernote or Microsoft One Note where you can copy & paste your spiel to convert customers. This is a similar process as using GMAIL’s vacaction responder, only you will need to do so manually and of course deviate from the script.